Editors Note: If you look closely at the sign in the background you will see it! 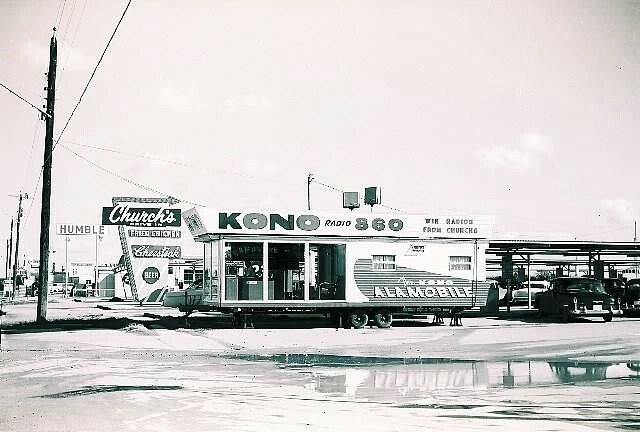 According to Bob Stephens the Alamobile in the above photo is on Southwest Military Drive between South Flores and Pleasanton Road. The Humble Station in the background was at the corner of Military and Norma Avenue. Other sources place the date as 1958 or 1959.